In Tripura, a doctor turned into a predator and fell into police dragnet for allegedly molesting a woman. The Churraebari Police on Sunday arrested one doctor of Shanichara PHC after a woman alleged molestation by him. 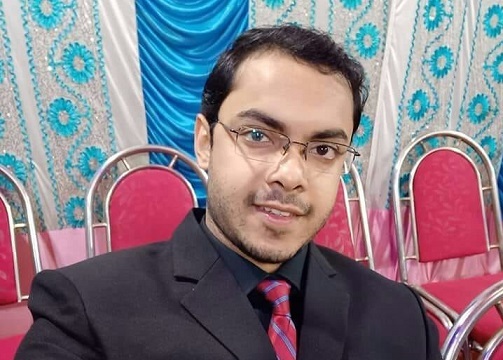 The accused, identified as Dr Abhisek Pal Majumder, was arrested after a woman who came to the Shanichara Public Health Centre for a medical check-up with her child accused the doctor of attempting to molest her. The woman somehow managed to free her from the clutch of the accused doctor and screamed for help. People of the nearby area gathered at the spot and informed the police about the incident. The accused was arrested and sent to jail. This is not the first case of allegation against the doctor. Few years back, another woman lodged complaint against this doctor for molestation. The SDPO has assured that if the accused is found guilty he will be punished. The accused doctor was also involved in beating journalists.